American Institute of Steel Construction (AISC) document 360, Specification for Structural Steel Buildings, is the basic reference for the design, fabrication and erection of structural steel buildings and other “building-like” steel structures in the United States. When applied in conjunction with AISC 360, AISC 341, Seismic Provisions for Structural Steel Buildings, is the standard reference document for the seismic design of steel structures throughout the United States. Updates to both AISC 360-16 and 341-16 have been be incorporated with ASCE 7-16 into the 2018 International Building Code. Both AISC documents have significant technical modifications and updates that will be summarized in this presentation. James O. Malley, S.E., is a Senior Principal with Degenkolb Engineers. He received both his Bachelors and Masters Degrees from the University of California at Berkeley. Mr. Malley has over 35 years of experience in the seismic design, evaluation and rehabilitation of building structures. He was responsible for the analytical and testing investigations performed as part of the SAC Steel Project in response to the Northridge earthquake damage. In 2000, AISC presented Mr. Malley its’ Special Achievement Award. 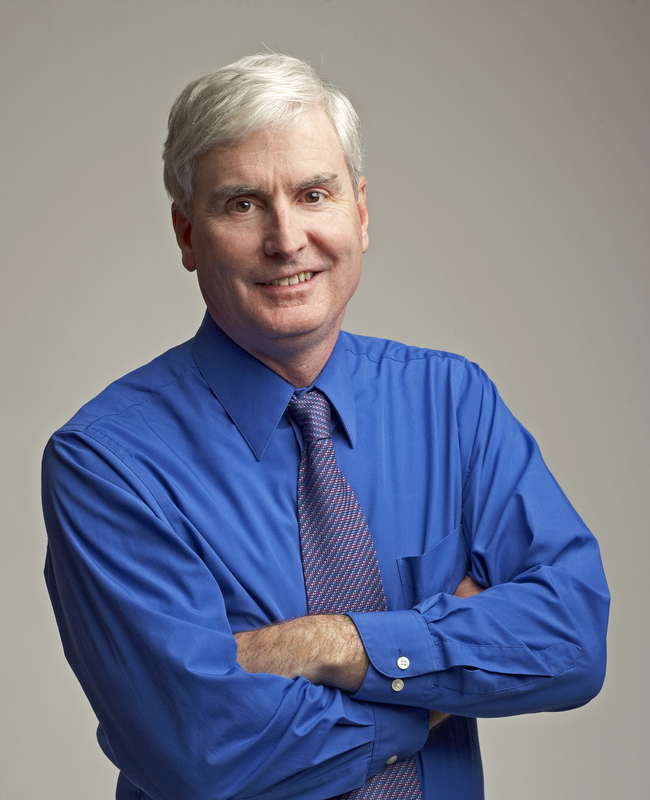 Mr. Malley is Chair of the AISC Specifications Committee and the Past-Chair of the AISC Seismic Subcommittee. He was named the 2010 T.R. Higgins Lectureship Award winner for his work on the AISC Seismic Provisions, and in 2012 was given presented with a Lifetime Achievement Award by AISC. Mr. Malley is also a member of the AWS Subcommittee on Seismic Welding Issues. Mr. Malley was also one of the authors of the PEER Tall Buildings Institute “Guidelines for the Performance-Based Seismic Design of Tall Buildings” and is involved in the peer review of numerous tall building projects in areas of high seismic risk. Jim has served as a member of the SEAONC and SEAOC Board of Directors, and was President of SEAONC in 2000-2001 and SEAOC in 2003-2004. He was named a SEAOC Fellow in 2007 and an Honorary Member of SEAONC in 2014. He also was a member of the Board of Directors of NCSEA, serving as President in 2010-1011. Mr. Malley also served as a member of the Board of Directors of EERI and is presently on the Board of the Applied Technology Council.